Description: Asmund B. & Kristiansen J. 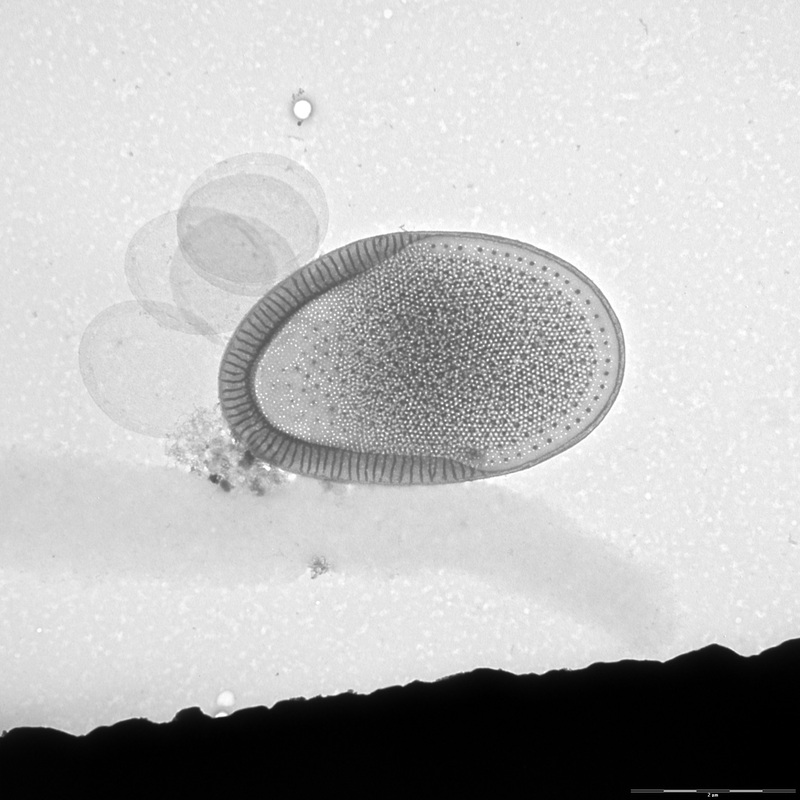 (1986): The genus Mallomonas (Chrysophyceae). 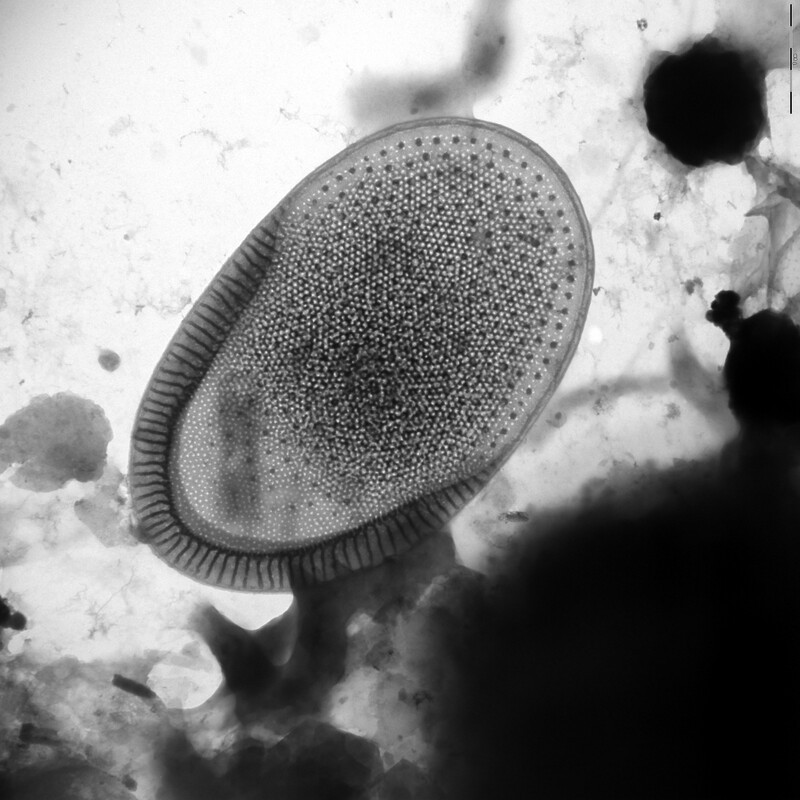 A taxonomic survey based on the ultrastructure of silica scales and bristles. - Opera Bot. 85: 1-128. Autecology: both fresh and brackish water.